This is a very nice local trade in with good miles for the year. This truck comes with a new factory rebuilt engine about 50,000 miles on the engine. 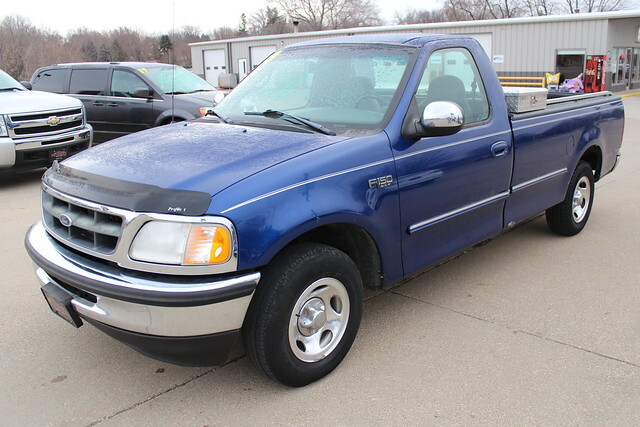 This truck runs and drives out great This vehicle has been serviced and is ready to go.